Today we shall discuss Binary operation and how to understand binary operation with the help of some Examples. Because with the help of Binary operations we can crack many quizzes like . If a person leaves for his office at 9 am daily ,which is 5 KM from his home , and comes back home at 6 pm , then its distance from home to office and back office to home is same 5 KM , then this Property is called commutative Properperty . (1) If Shayam slaps Ram twice , and in return Ram also slaps Shyam then it is called commutative. In Mathematics it written as a ∗ b = b∗ a for all values of a ,b .
but if we subtract 4 from 5 we shall get 1 but if we subtract 5 from 4 we shall get -1, then this relation is not called commutative ,because answer are not same in both the cases. 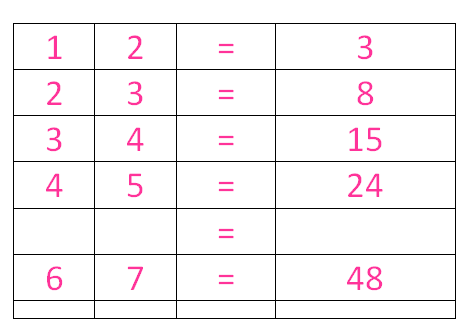 If we have three numbers 4, 5, and 6 , and we have to add these three numbers in two ways that 1st we add 4 and 5 and then 6 will be added to the result obtained in last step. and in second ways we shall 5 and 6 then resultant will be added to 4 . And in both the cases result comes out same then this will be called Associated property. But if we subtract these numbers in place of sum ,then these numbers do not satisfy the property of Associativity . Determine whether ∗ is binary, commutative or associative. 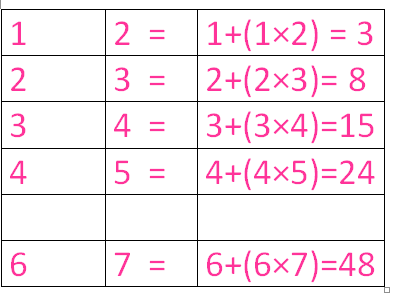 so if we put all the values of aand b according to table then we can solve problem discussed in begining of the post. Thanks for devoting your precious time to read this post. I hope this post on How to understand Binary Operations , commutative , Associative has helped you more , If you find this post little bit of your concern then, then follow me on my blog and read my other posts . We shall meet in next post, till then Bye.